From March 22, Russia may begin to unilaterally employ military force against groups “systematically” violating the truce deal on the cessation of hostilities in Syria if the US does not do its part to control the situation, the General Staff announced. “If there is no reaction from the US to our proposals [on the control of ceasefire], starting from March 22 Russia will unilaterally apply rules provisioned in the [cessation of hostilities] deal,” the chief of the Russian General Staff’s main operations department, Sergey Rudskoy, said on Monday. 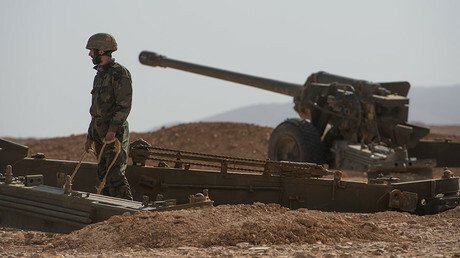 The defense official added that military force will be used only after “receiving verified proof of systematical violations of obligations” to which armed groups in Syria committed as part of the deal brokered by Russia and the US in February. No action will be taken against groups that comply with the ceasefire, and targeting civilian objects is out of question, he stressed. In accordance with the agreement, Moscow sent representatives of the US a proposal in late February on how to provide for and control compliance of the ceasefire in Syria. The document called for consultations between the US and Russia if information on violations is received, as well as suggestions on how to take military action against the violators, Rudskoy said. Moscow tried, once again, to engage the American side in working out a compromise agreement on ceasefire control methods in March, but the US was not ready to discuss such a project, Rudskoy said. Russia wants to finish work on the guidelines as soon as possible, and is ready to arrange a meeting with its American counterparts wherever and whenever possible, he added. In such a situation, Moscow “might have to unilaterally prevent such militants’ actions,” the Foreign Ministry said on Monday. The Syria ceasefire took effect on February 27, but does not apply to Islamic State (IS, formerly ISIS/ISIL), Al-Nusra, or other organizations designated by the United Nations’ Security Council as terrorist. 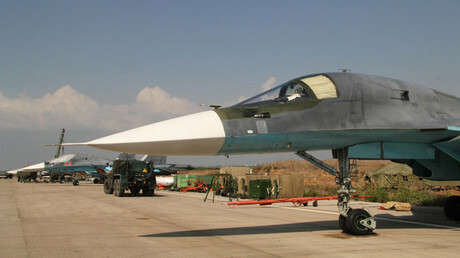 The control of the cessation of hostilities is provided for both by the Russian ceasefire center at the Khmeimim airbase in Latakia province, and the US coordination center in Amman in Jordan. At least six violations of the ceasefire have been registered in Syria’s Latakia, Hama, and Aleppo provinces in the last 24 hours, Russia’s Ministry of Defense reported on Monday. 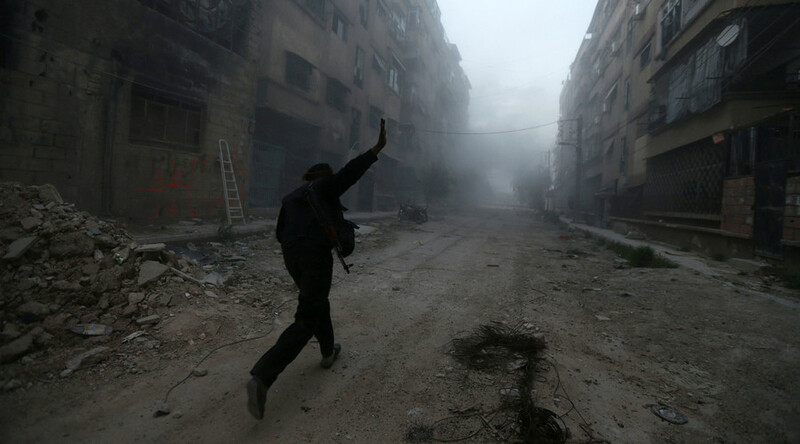 Both IS and Al-Nusra militants have been intensifying their military action in Syria recently, especially in the Aleppo province, the Defense Ministry added, saying there have been a number of armed clashes and shootings involving the terrorists in the Aleppo region. The ceasefire has been violated some 250 times since it began, the head of the Russian center in Khmeimim, Sergey Kuralenko, said.